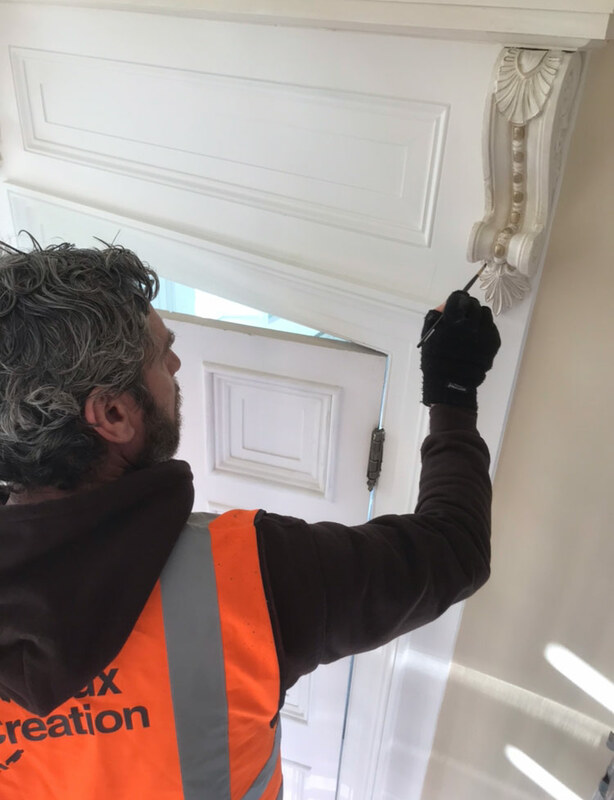 Faux Creation is committed to the authentic restoration of historic and listed properties. 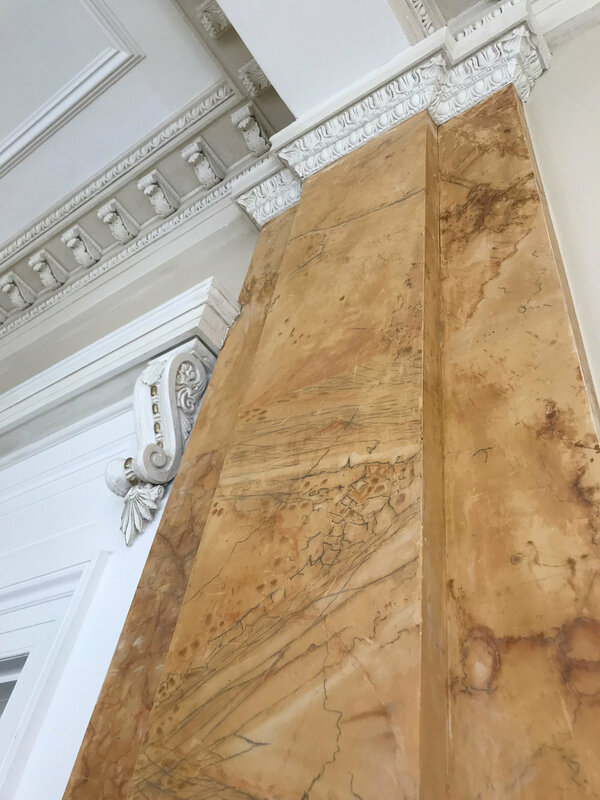 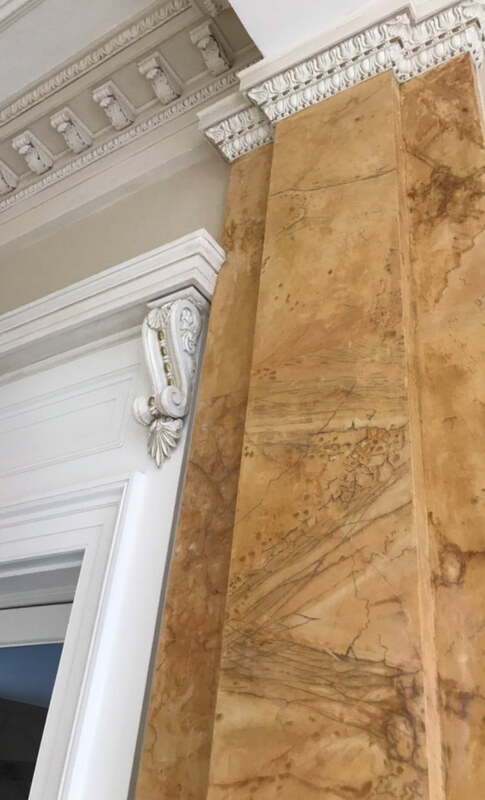 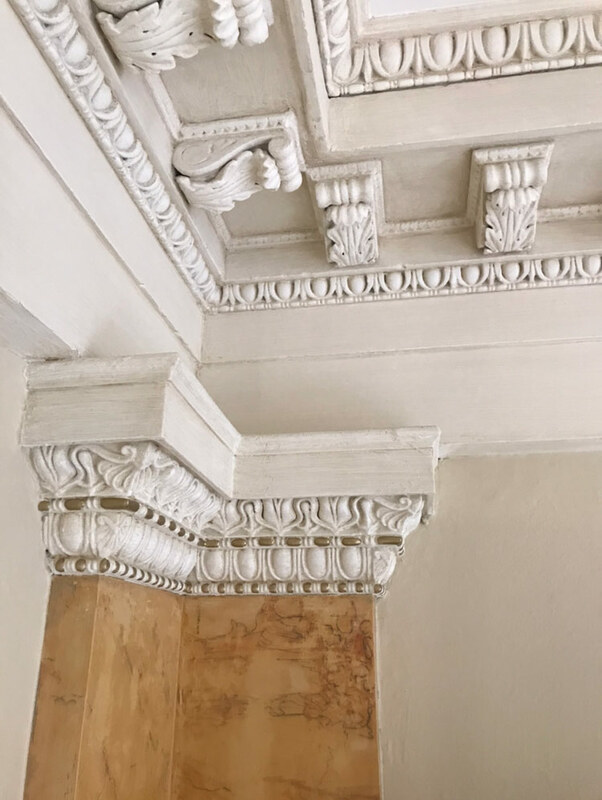 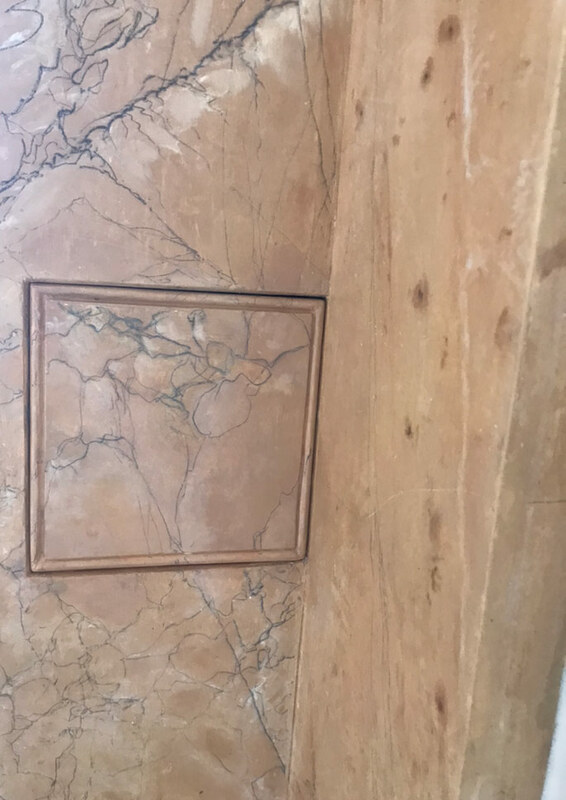 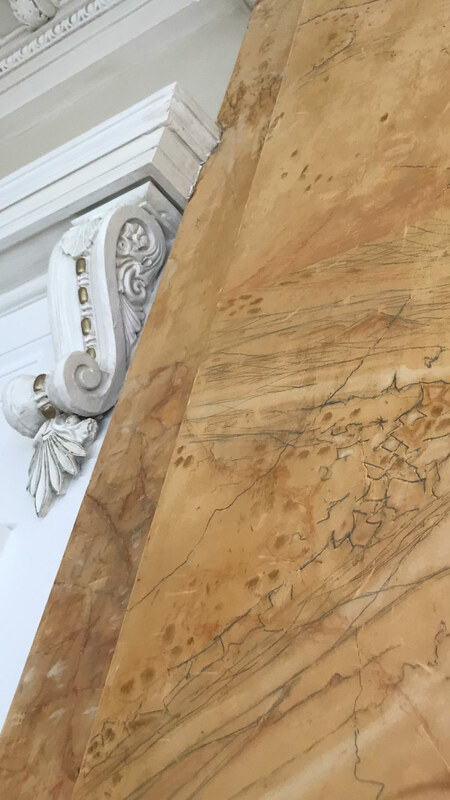 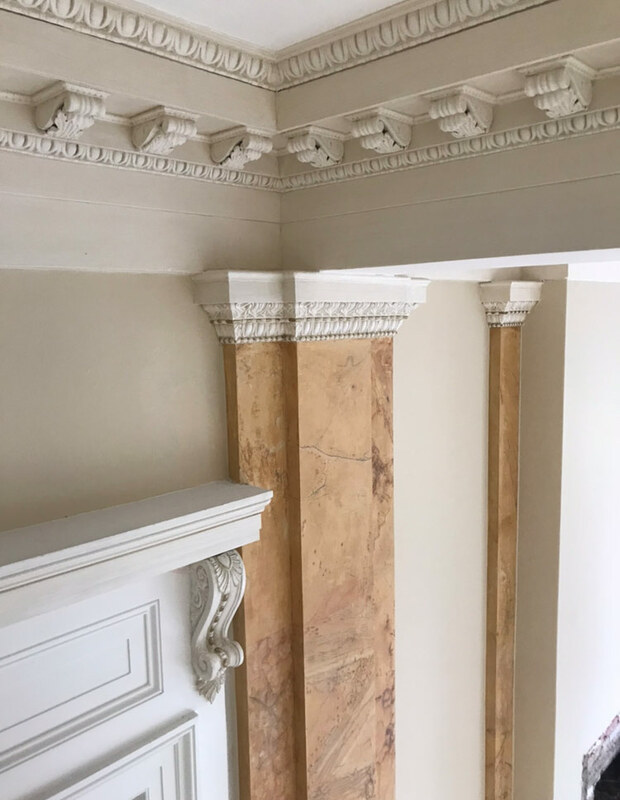 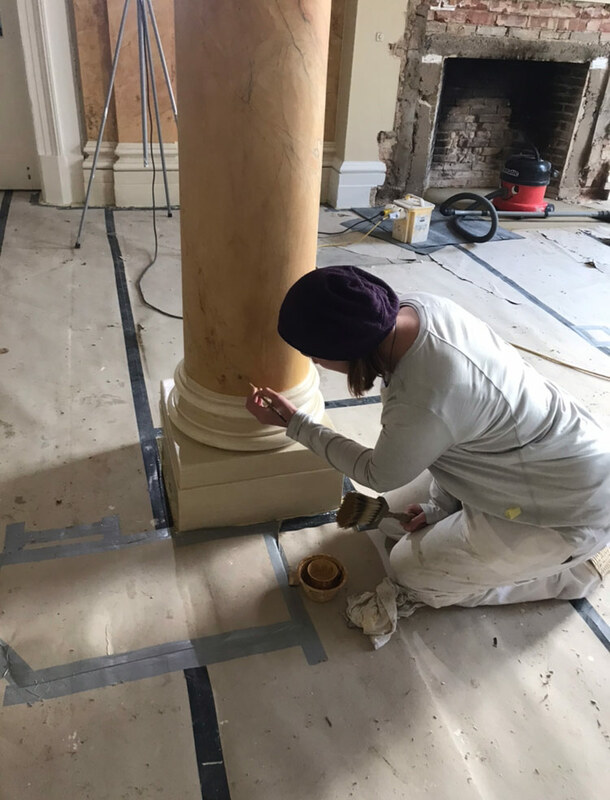 Combining sympathetic restoration with our aesthetic values and understanding of function and design, we restore and decorate buildings, allowing them to breathe and function as they were intended whilst creating textures and finishes that reflect the style of the building or of the people that live within them. 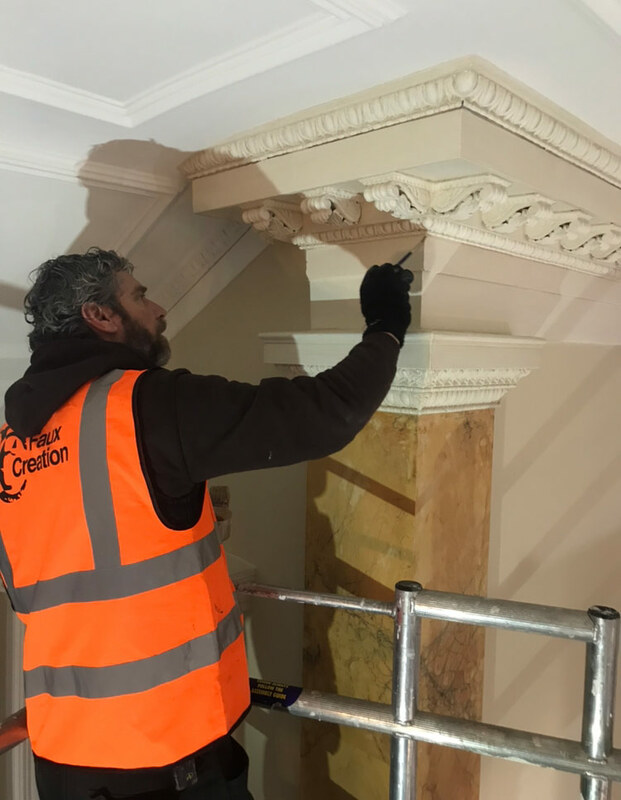 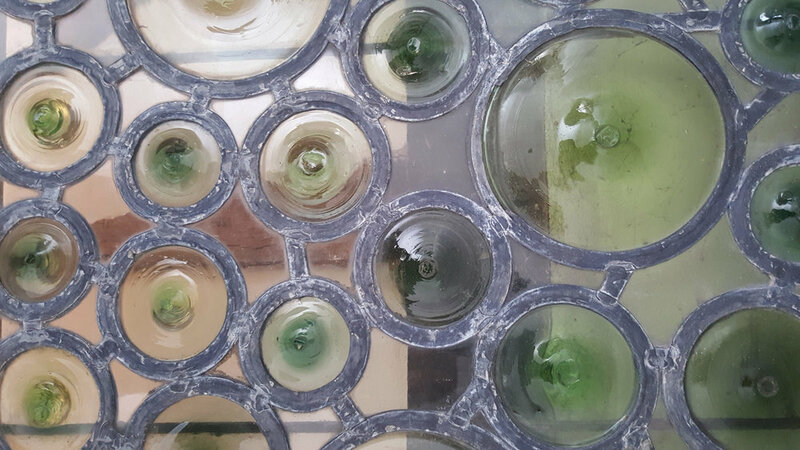 Collaborating with outstanding professionals and traditionally skilled craftspeople ensures that we always deliver work of the highest artisanal standard. 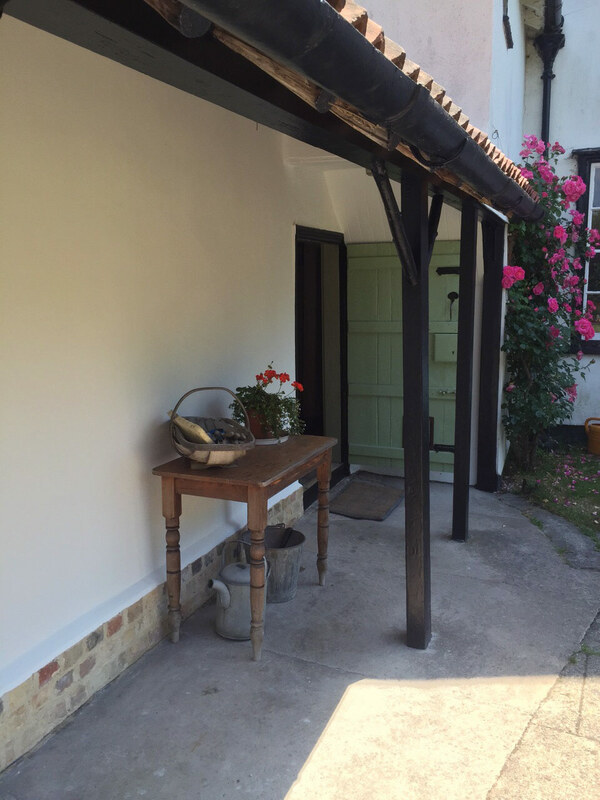 Thank you for your enquiry - we will contact you as soon as possible.